Following it debut at Comic-Con International San Diego, a new motion comic tied to the upcoming Riddick is now online and can be viewed in the player below. What’s more, Universal Pictures has released a new still from the sci-fi actioner as part of their “Furyan Fridays” Twitter campaign. Check it out at the bottom of the page! 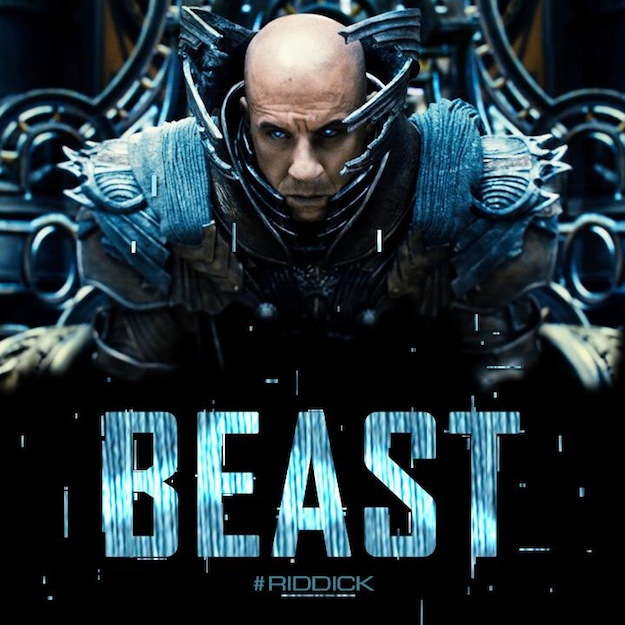 The September 6th release is written and directed by David Twohy, and stars Vin Diesel, Karl Urban, Jordi Molla, Matt Nable, Katee Sackhoff, Bokeem Woodbine, Dave Bautista, Conrad Pla, Raoul Trujillo, Nolan Funk and Keri Hilson.